Graduated in April 2000 in Foreign Languages ​​and Literature at the Faculty of Letters and Philosophy at The University of Florence with specialization in Modern and Contemporary German Language and Literature. Her professional career at the Lorenzo de 'Medici Institute began in 2001 as an Advisor and teacher of Italian language and culture. Since Spring (2004) she is teaching philosophical-esoteric subjects: "Astrology, Alchemy and Philosophy of Magic in Western thought," and "Enthusiasm, the search for divinity through the lost sciences from Antiquity to the late medieval world". Subsequently, for two semesters, she taught literature course on the novel, or Bildungsroman, continuing to teach Italian. In 2006, at UNC Chapel Hill, she taught Italian language to beginners and intermediates. Starting in Spring 2008, she is teaching history of religions in the course "World Religions". She is also a teacher of German language and culture at the Italo-German cultural association Acit of La Spezia. 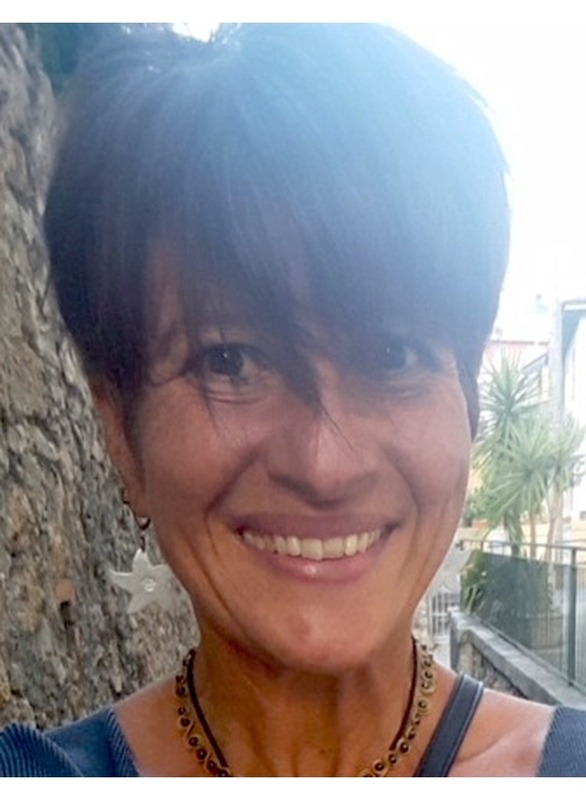 She is a professional translator for Edizione Mediterranee and for the publishing house Lorenzo de 'Medici Press.